Let’s take a look at three key design issues that you will need to be aware of if you’re thinking about buying an older house. While the above list might sound a bit scary, it isn’t meant to turn you away from buying an older character home. 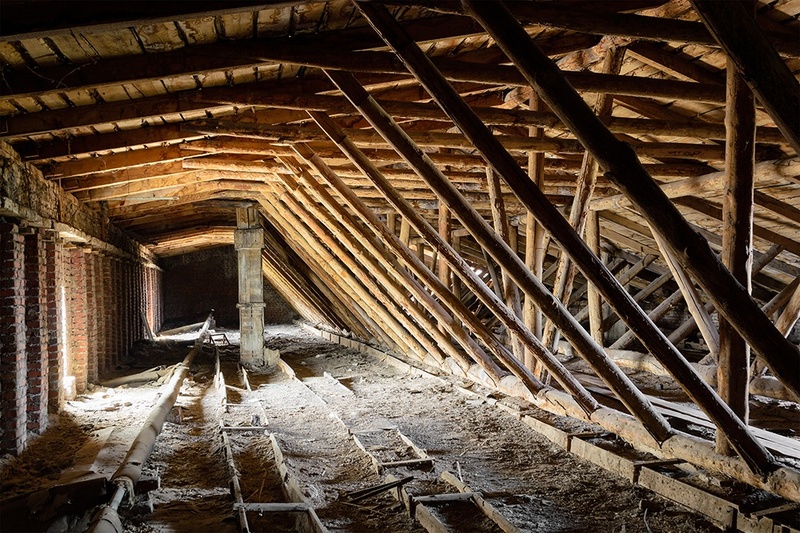 If you’re diligent in checking out the home’s history and invest in a professional inspection, you’ll stay safe. When you’re ready to explore a mortgage for a character home, contact your trusted mortgage professional.